GISI offer camping gear and camping Tents and equipment. 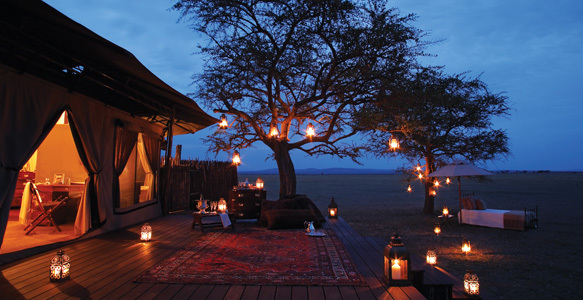 We have designed to make your next camping experience as pleasurable as possible. We are campers ourselves and have personally used many of the items we carry in our camping supply store. We offer to improve your camping experience. 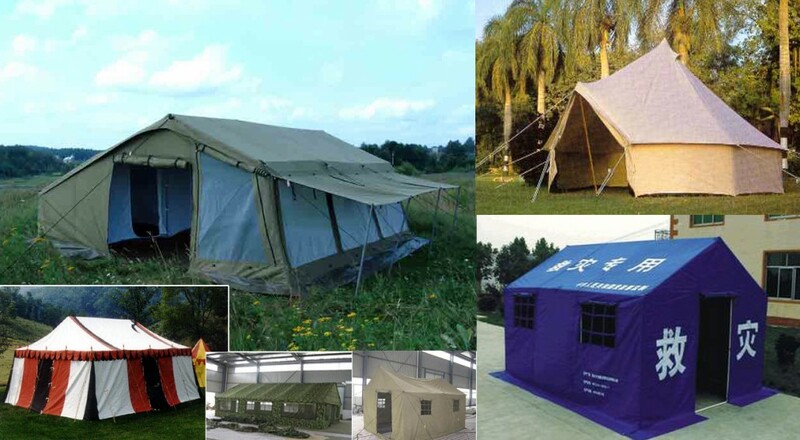 Some of the camping equipment brands we are authorized agents camping tents, and campingequipments includingcamp cooking equipment and camp stoves. To add some comfort to your camping, check our camping supplies store. If you have any ideas about how we can serve you better, please do not hastate to contact us and we’ll do our best to help.